He seems worried, even stressed—a description he prefers for his enemies. One night last week, the Israeli prime minister was sitting with his campaign advisers, including expert pollsters, and after an in-depth review of the polls, they concluded that the problem on the right was insouciance. Israeli Prime Minister Benjamin Netanyahu speaks during a joint press conference with Austrian President Alexander Van at the Prime Minister's office in Jerusalem on Feb. 5, 2019. Photo by Noam Revkin Fenton/Flash90. “Whereas in 2015, the left was complacent, and the right was enlisting to vote; today, the opposite is happening. The right is complacent, and the left is enlisting to vote. When polls ask how many people intend to vote, the left gets 100 percent. Not 99.2 percent to 100 percent. Everyone is going to vote. And on the right, we’re seeing notable lower percentages than that, around 80 percent. The difference in percentages is equivalent to about five seats,” says Netanyahu. The prime minister seems worried, even stressed—a description he prefers for his enemies. 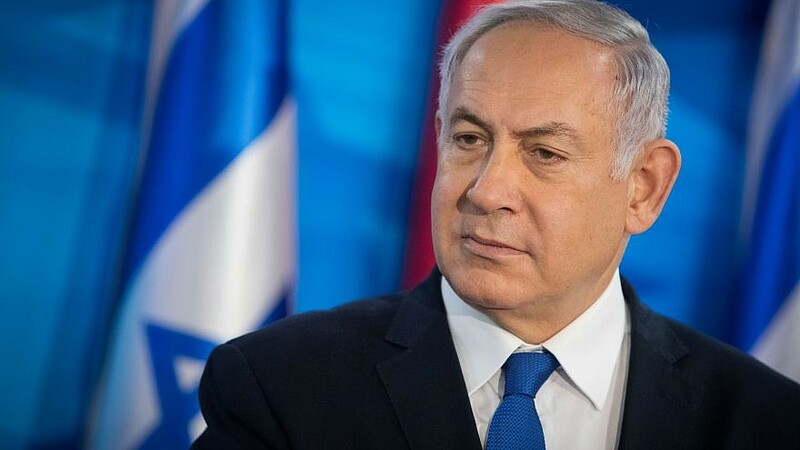 One night last week, Netanyahu was sitting with his campaign advisers, including expert pollsters, and after an in-depth review of the polls, they concluded that the problem on the right, particularly with Likud, was insouciance. Netanyahu thinks this is an issue that will decide the election, or at least, he is intentionally giving off that impression. “Significant percentages of non-voters could cost us two more seats. With gaps like these, there’s a possibility we could lose the bloc, and the gap between us and Lapid-Gantz could increase by five more seats,” he says. Since the main issues on the election agenda—after accusations of treason and even psychosis—are economy and security, Israel Hayom asked the prime minister whom he would pick for finance minister and defense minister. “That is of no interest. I’m not dividing up the spoils because of now they’re going to them [the left] if the right doesn’t get its act together,” he says.